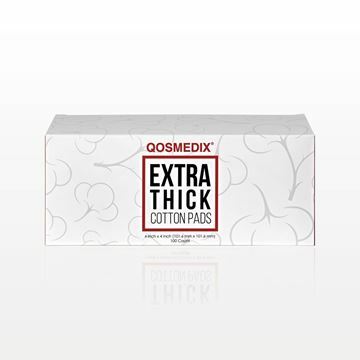 These multi-purpose square cotton pads are gentle enough to use in daily skin care regimens, including cleansing, removing makeup, and applying astringents, toners or lotions. This set of 200 cotton pads are loosely packed in a plastic bag. 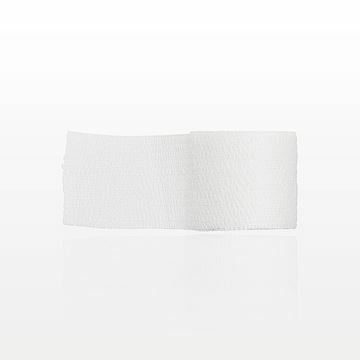 This white cohesive flexible bandage made of cotton and non-latex coating is ideal for keeping cotton or gauze in place. Each roll comes individually wrapped. Made from a lint-free non-woven fabric, Graham Beauty® HandsDown® Nail Wipes are ideal for cleaning brushes and tools. Great for prepping nails before polish, artificial nails or nail art is applied. 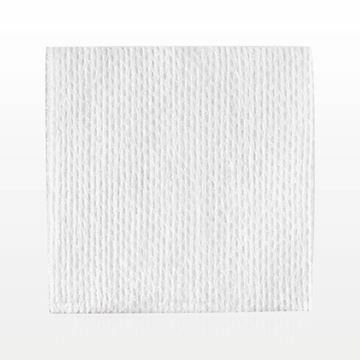 These 4 Ply biodegradable cotton-filled gauze pads with medium-high absorbency from Intrinsics® are ideal for nail polish removal and cleaning brushes. They can also be used during facials to remove product or exfoliate skin. Lint-free when wet. These strong, non-tearing Intrinsics® Large Silken Wipes are perfect for applying cooling gels and creams after waxing services and for applying skin care products during facial treatments. They are less absorbent, so that the maximum amount of product can be applied to the skin. These wipes are also silky soft, durable and non-linting. Opens to 8x8 single-ply. By Intrinsics®. These strong, non-tearing and lint-free Intrinsics petite silken wipes are ideal for smooth and uniform application of skin care products. Ideal for applying post wax lotions, calming gels and products during facials. Opens to a 4x4 single-ply wipe. Intrinsics® Pillowettes™ are a break-through in softness. 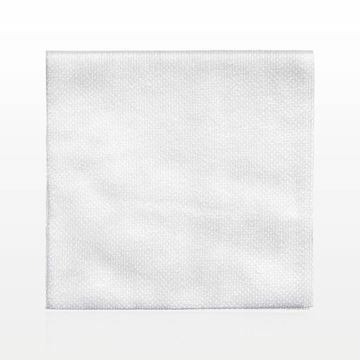 Like a tiny pillow case, the cotton cover encases soft, absorbent, luxurious cotton. Slip your fingers under one layer for an even more comfortable feel when using Pillowettes™. Ideal for makeup and nail polish removal. You can also use these lint-free pads during facials, for applying lotions and calming gel after waxing treatments. 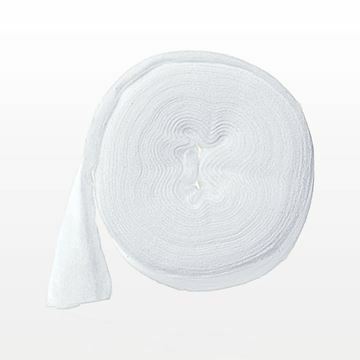 This soft, one pound cotton roll provides maximum absorption of liquids and can be cut or torn to any size. Perfect for making mitts, eye pads and masks during facials, and for use during a variety of other skin and nail care services. 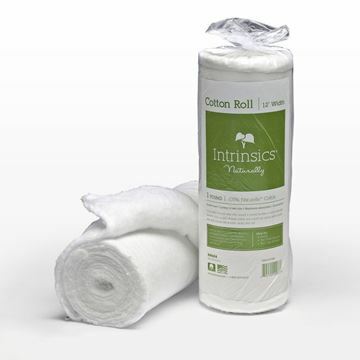 These Intrinsics® wide cotton bands are super absorbent, super thick, and manufactured to the highest level of product quality. Strong, yet soft and pliable when wet. Perfect for use as an eye cover, for nail cleansing, or for a variety of spa and salon uses including perm or hair color services. These bands can be cut to size. 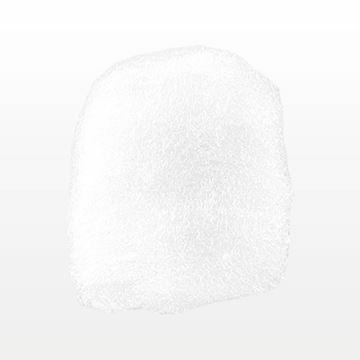 Apply various cream and liquid formulas easily with this white large cotton ball. 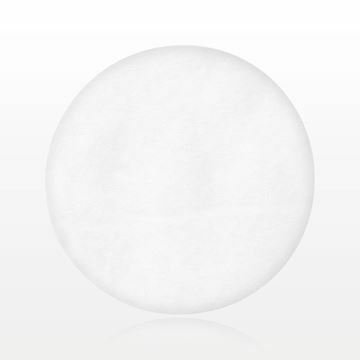 Apply various cream and liquid formulas easily with this white medium cotton ball. 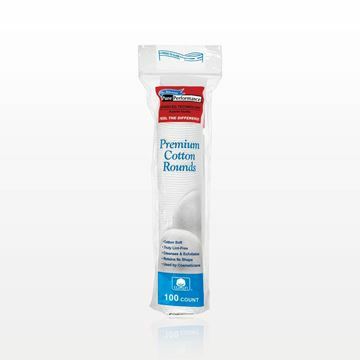 These premium round Pure Performance® cotton pads are lint free and dual textured for multi-purpose use. The soft smooth side allows you to apply astringents, toners and lotions as well as removing makeup, lipstick and nail polish. The textured side is perfect for skin exfoliation or to remove stubborn nail polish. These high quality, 100% pure cotton pads are excellent for applying or removing product from the skin. The super soft cotton has a luxurious feel, and is gentle enough to use in daily skin care regimens, including cleansing, removing makeup, and applying astringents, toners or lotions. These 2 ply 4 x 4 multi-purpose pads also open to a 4 x 8 single ply. These multi-purpose rectangular cotton pads are gentle enough to use in daily skin care regimens, including cleansing, removing makeup, and applying astringents, toners or lotions. 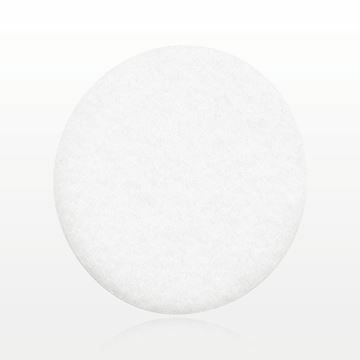 Gently cleanse skin, remove makeup or apply astringents, toners and lotions with this soft, round cotton pad. 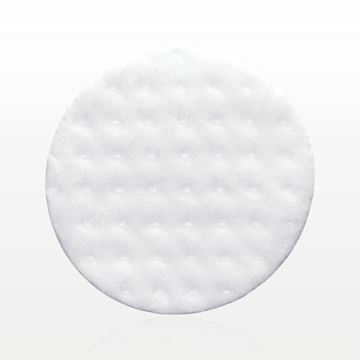 Gently remove makeup and nail polish, or apply toning lotion with this 3 inch diameter disposable round pad made of soft and absorbent rayon material. Also ideal to saturate with your skin care solution and package within a retail jar. 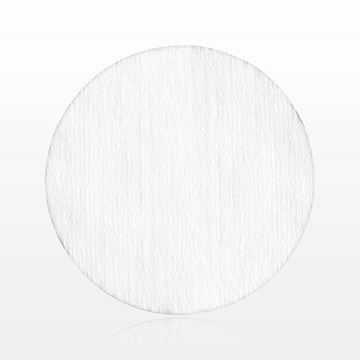 Gently remove makeup and nail polish, or apply toning lotion with this soft 2.17 inch diameter disposable round absorbent pad made of absorbent rayon material. The finger notch helps you separate and grab the pads with ease. Also ideal to saturate with your skin care solution and package within a retail jar. 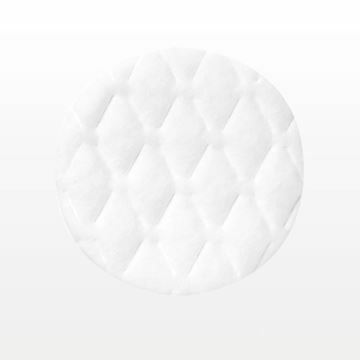 The quilted surface of these round cotton pads are great for gently cleansing skin, removing makeup and nail polish or applying astringents, toners and lotions. Pattern of cotton pad may vary. With wholesale cotton and gauze on hand, professionals can meet an array of beauty needs.  The soft texture of a quality gauze pad will provide protective coverage or assist with product removal. Our selection of professional gauze pads is available in a choice of eight or four ply. We also have several sizes of polyester and rayon and cotton balls in a variety of sizes for all types of beauty application. Our individually bagged cotton balls promote optimal hygiene and are also useful as a hotel amenity item. For salon or spa demands, we sell reliable cotton pads and cotton rolls that are a premium option for makeup removal, creating masks, or for nail polish removal. 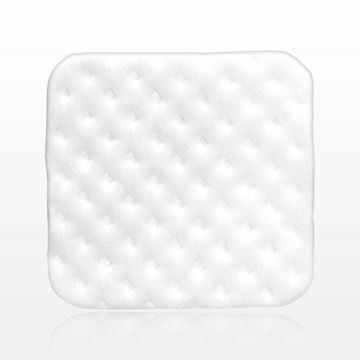 Our square or round cosmetic pads can be ordered in quilted, embossed and textured styles. 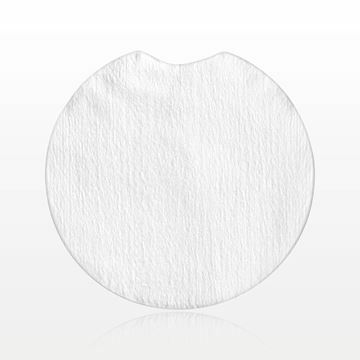 The gentle touch of a gauze pad enhances beauty application. 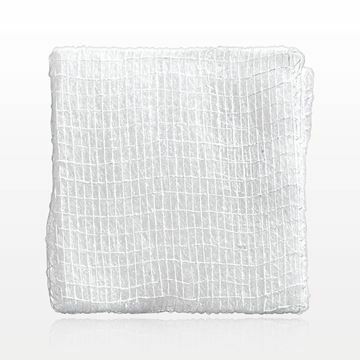 Ideal for cleansing the skin or applying toning lotion during facial treatments, our gauze pads play a key role in maintaining a hygienic environment in a spa, salon or retail setting.  In addition, our non-woven cotton pads are ideal for applying skincare products during facial treatment sessions.  We also offer many cotton swabs that aid in the removal of makeup or application of skincare products. 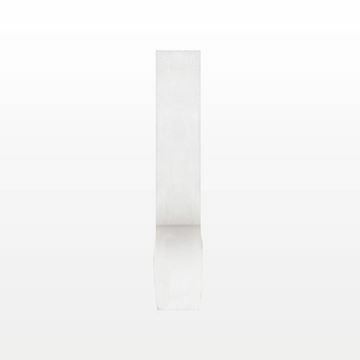 Quality materials make our gauze pads trusted skin care applicators. They feature strength with softness. 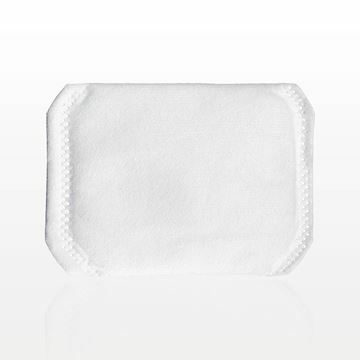 We also have cosmetic gauze pads available in rayon. For uniform application of lotions or gels, a lint-free gauze or cotton pad is a top choice of discriminating professionals. Qosmedix is committed to providing a wide variety of specialized products, from eye pads to facial wipes. Our products for beauty professionals are available by the bag, box, or case – and every order is backed by exceptional service!